Provide comfort for the family of John Hoopingarner with a meaningful gesture of sympathy. John Phillip Hoopingarner,53, of York, passed away on Monday January 21, 2019 surrounded by his loving family. John was born on March 5, 1965 in Anaheim, California to William and Jill Hoopingarner. In 1974 John moved to Ohio, during that time he became a boy scout as well as delivering newspapers on a route. He later returned to California in 1980. In 1984 John had his first job with Del Taco. In 1985 he graduated from Chino High School where he played football as a defensive lineman. Later that year he married his first wife Debbie and they had 3 beautiful children in the years that followed, in that same year he also started his new job at General Dynamics. Then in 1992 he started with ARC International in Ontario, California where he was instrumental in helping the company transfer to its new location in Las Vegas, NV. During his time at ARC International John rose from being a Laser Operator to working his way up to Production Manager. While in Las Vegas John met Valerie in 1997, they were married in April of 1999. John was blessed with the arrival of his 4th child in October of 1999, followed by his 5th in February of 2005. In 2006 John transferred to the ARC International East coast location in Charlotte, NC where John accomplished and received his Green Belt Certification. He worked at ARC International for 20 years. In 2012 John started a new job with Meyer Utilities Structures where he was a Continuous Improvement Engineer, he was awarded a certification as a Lean Level II Accreditation in Lean Leadership, Kaizen tool expertise. He continued working on different projects until his passing. Besides being involved in his work, John loved spending time with and taking care of his family, working in the yard and improving projects around the house, cooking for his family and friends whether daily or special events and celebrations, watching movies or listening to music. A memorial mass will be held on Saturday February 9, 2019 at 11:00 A.M. at All Saints Catholic Church, Lake Wylie, SC. 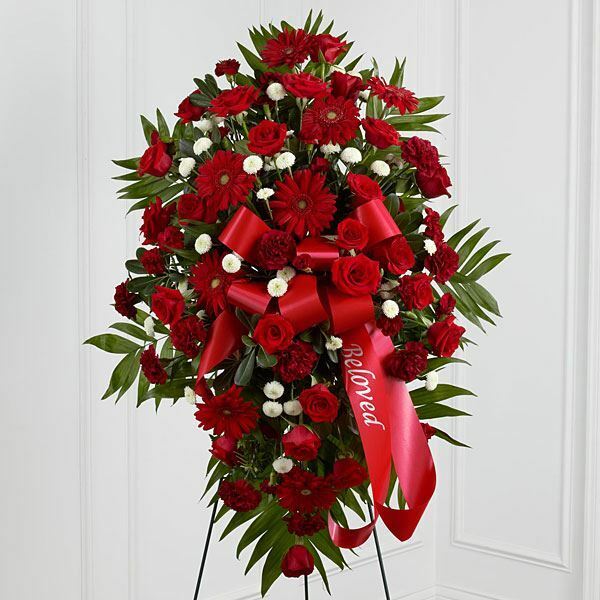 To send flowers in memory of John Philip Hoopingarner, please visit our Heartfelt Sympathies Store. Scott, Kate, and Bailey, ARC International, and others have sent flowers to the family of John Philip Hoopingarner. We love you and will miss you so much. We wish we could be there today but sending our love. Scott, Kate, and Bailey purchased flowers for the family of John Hoopingarner. 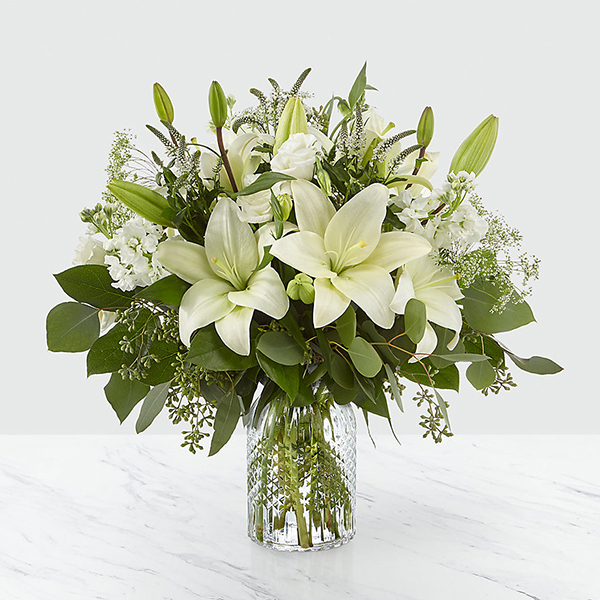 ARC International purchased flowers for the family of John Hoopingarner. Thoughts & Prayers for your loss of a Wonderful person. I will miss John's smile and calm voice.. Rest in Peace My Friend. Valarie and family, So sorry to learn of John's passing. Praying for peace for you all. His was a long journey with a beautiful ending. This is John at ARC when he earned his Six Sigma certification. At Billy's wedding in 2013. When I look at this picture I see FUN!! hmm John's breakfast for us.